Make Hydrangeas the star attraction in your garden! 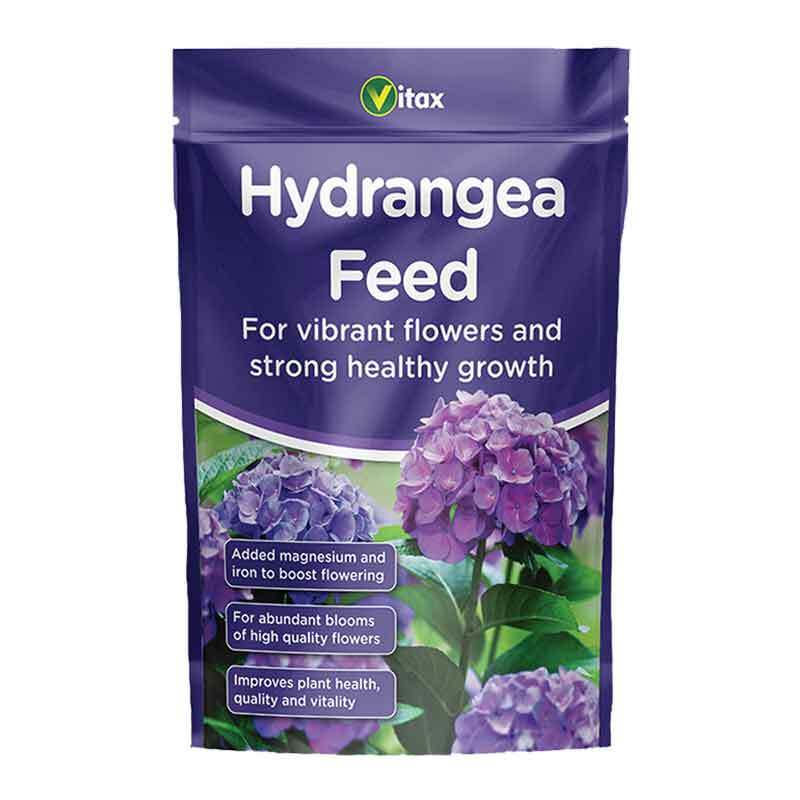 Vitax Hydrangea Feed contains the 3 major nutrients essential for healthy growth plus added magnesium to encourage abundant vibrant flowers. If you would like further information about Vitax Hydrangea Feed, please contact our garden centre at Shawbury just outside Shrewsbury in Shropshire, by calling 01939 251315 or emailing.